A one-of-a-kind celebration, the Fête des Vignerons is only held once a generation in the Swiss town of Vevey. Organized by the Confrérie des Vignerons since the 18th century, it celebrates the whole region’s traditions with a spectacle as modern as it is grandiose. 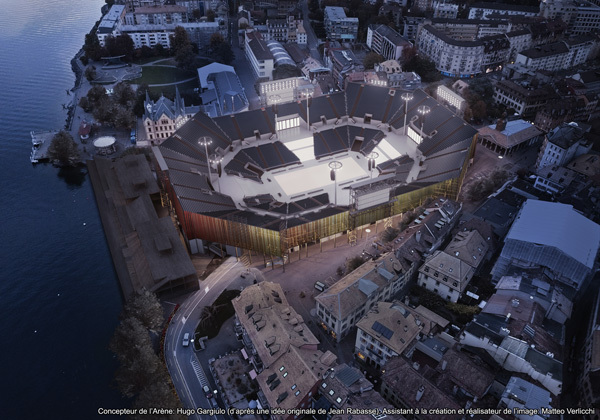 From July 18 to August 11, 2019, some 20,000 spectators will enter the arena each day and discover the show created by the artistic team of Daniele Finzi Pasca, the man behind Cirque du Soleil and the closing ceremonies of the Olympic Games in Turin and Sochi. The choreographies of the scenes are performed by 5,500 actors and actresses in costumes, all inhabitants of the region. A total, magical, grandiose, dynamic and poetic performance conceived at 360°, it mixes with the music, the songs that carry the poems of the authors and the crowdmovement images and videos projected on giant screens as well as on the immense LED floor of the arena. Classified amongst the world’s intangible cultural heritage by UNESCO since December 1, 2016, the Fête des Vignerons bears witness to the memory and identity of the vignerons-tâcherons (the vineyard hands), their know-how and the vineyards of Lavaux (UNESCO) and the Chablais vaudois regions. Age restriction: Throughout the duration of the show (approx. 2 and a half hours without intermission) and for reasons related to safety and comfort, the show is not recommended for children under 6 years old. Each person accessing the arena must have a valid ticket, regardless of age. In addition, there is no discount for children. Reservations up to 20 people: You can purchase your tickets directly on the Starticket site. Reservations for groups of more than 20 people: Please find more information on the Organiser's page. Persons with reduced mobility: There are 90 seats for disabled people in the arena. Disabled people may be accompanied until two people. Please reserve places by e-mail indicating the place, the date of the event, your telephone number (reachable during the day), the address, the number of wheelchairs as well as the total number of persons with reduced mobility and accompanying persons at: ticketing@starticket.ch. People with hearing difficulties: For the hearing impaired, a mobile app will be available with reception throughout the arena. Exchange and refund: Tickets cannot be exchanged or refunded. 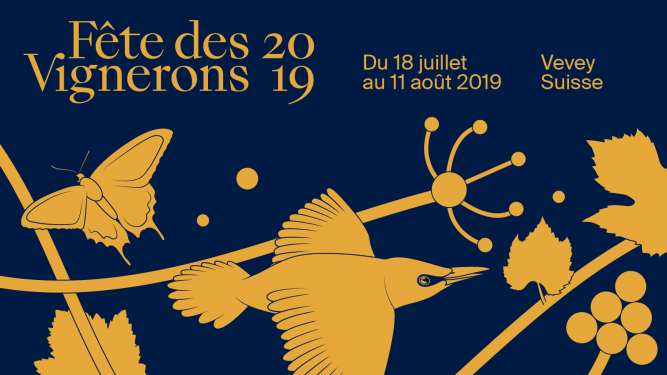 In case of postponement of a show, the tickets will be valid for the posting date announced on the Website and the mobile app of the Fête des Vignerons 2019.